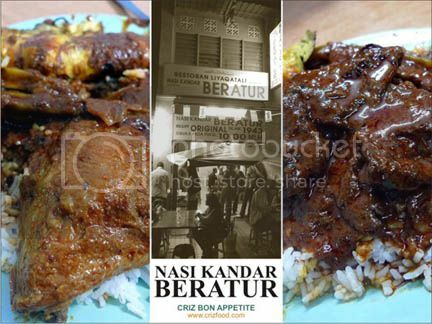 I heard from my friend that this is the best and cheapest nasi kandar in Penang. But how cheap could it be when one have to queue up in a beeline, is it worth the time? To me it’s not cheap. 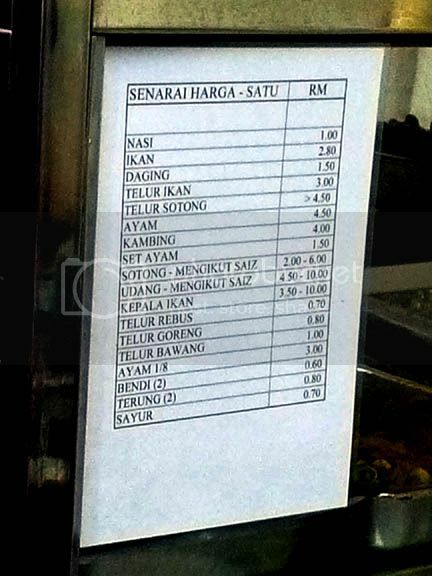 The pricing is quite standard in Penang. Yup, it was Ken, Lingzie and Ck whom showed me this place. Opens so late at night, I can’t even stomach anymore carbo usually. And they close too early for breakfast. Aiks, they should have extended the operating hours. Not necessarily long queues = good food, as in the case of some CKT stall on the island. Quite true J… It could be cheap and good for many but I felt that there were nothing unique in taste and the pricing was quite standard throughout Penang island. 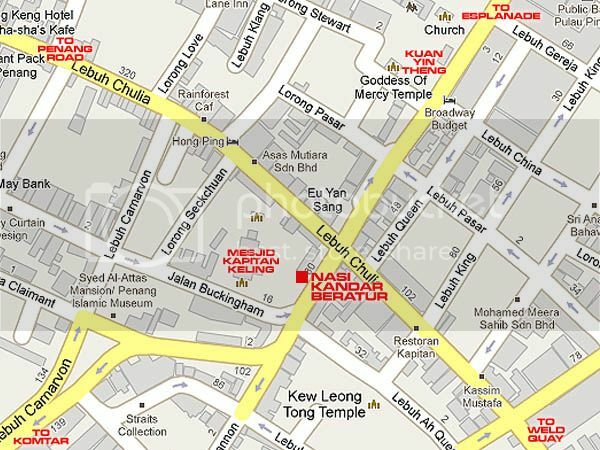 This Nasi Kandar is really tasty. Unfortunately, I stumbled onto their very unethical practice. I was in line waiting for 45 minutes and along with me in the line were old folks and young children. We were all patiently waiting in line until we noticed that it was all a scam to make motorist think that their is a long line. For 45 minutes they continued to serve all those that were seated to dine-in. He did not even serve the first person in the line who was waiting patiently. They deliberately ‘create’ a line by completely ignoring the ever-increasing line. One individual in the line yelled at them when he too realised that they were making old folks and young children line-up UNNECESSARILY!! The business ethics is very questionable. A real pity as the food is actually very commendable but sad that this is the way they treat their customers. I’m sorry to hear you ranting this way Andrew. 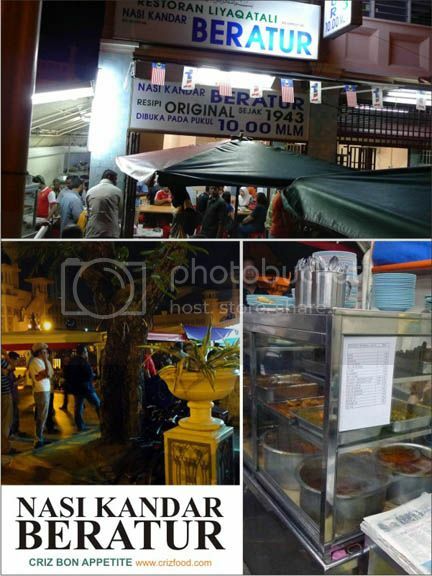 Actually, there are still many other nice Nasi Kandar shops around Penang minus that long waiting time.